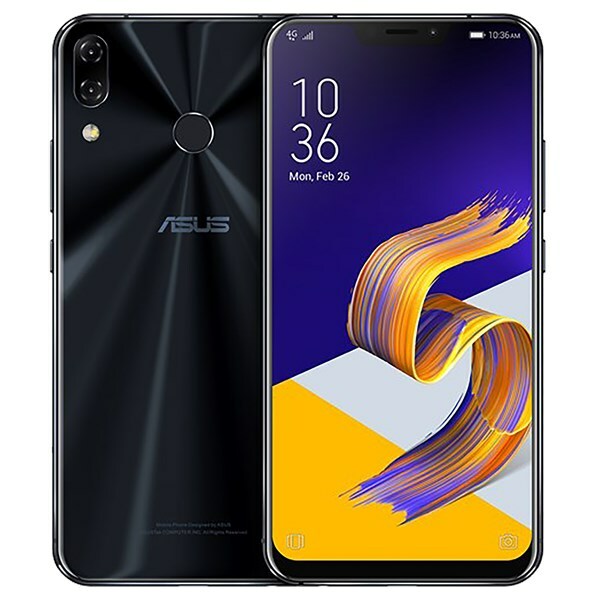 With an Octa core CPU and a snapdragon 636 chipset the Asus Zenfone 5 has a lot to offer, and does not ask much. At 19,995 you get a 12MP and 8MP dual rear camera action. Plus, an 8MP front shooter. It is not slouch either with 4GB of RAM, and a fast charging Li-ion Battery.